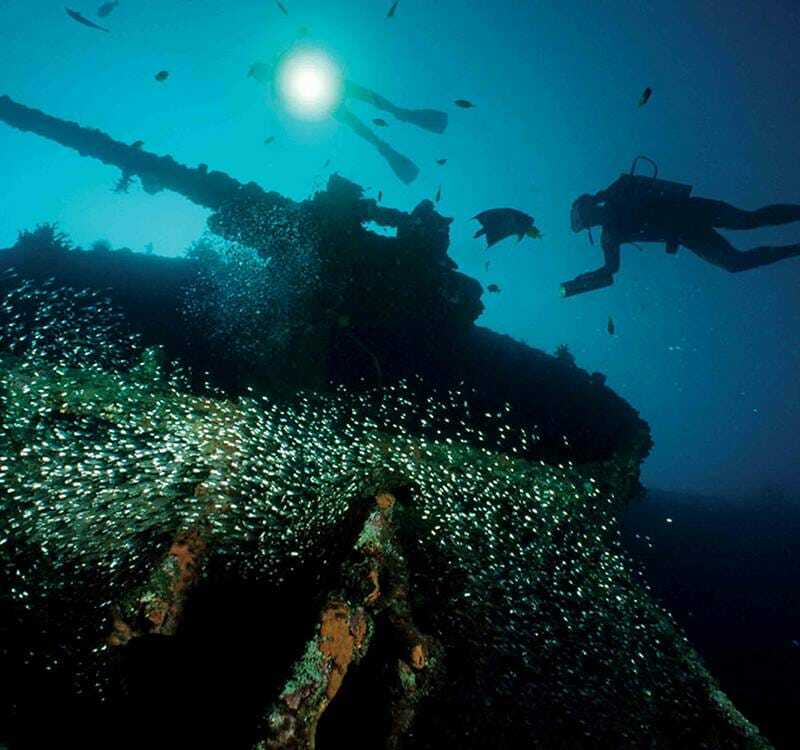 Among the many great dive sites around this magnificent island, the HMS Hermes is probably one of the most widely treasured. It presents a unique proposition for enthusiastic divers seeking a technical challenge – all while exploring the recesses of a rare structure. The dive site’s close proximity to the coastline makes it easily accessible to diving expeditions, while the exotic array of colourful marine life only adds to the experience. Note: Diving along the east coast in Sri Lanka is seasonal and may not be available if weather conditions are not conducive.